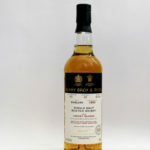 This Orkney Islands single malt scotch whisky was distilled in 1999 and bottled in 2018, making it 18 years old. 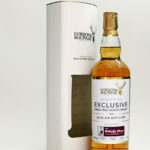 It is exclusive to The Whisky Shop Dufftown, bottled especially for WSD and only 395 bottles produced. 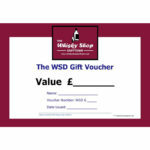 This Gift Voucher entitles £10 off any product sold at The Whisky Shop Dufftown. Buy these vouchers in multiples of £10 to make up the value of the gift you wish to make. Just select the number you need when you check out. Please enter your details and we will send you the gift voucher code for you to send on as you wish. If you would like us to send you a physical gift voucher please add that to the comments field and we will contact you for details. Please see the image for the gift voucher we send out. Mike created his own gin in 2016 to celebrate The Whisky Shop Dufftown's 10th birthday. 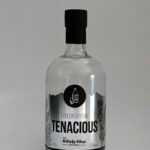 It has 10 botanicals so we obviously called it Tenacious. We certainly have had to be. 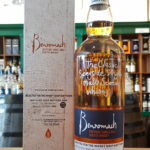 It is distilled with the help of our friends at Saxa Vord Distillery on Shetland. It's juniper led with citrus notes and sweet gentle spices from pink and Szechuan peppercorns. Mike created his own gin in 2016 to celebrate The Whisky Shop Dufftown's 10th birthday. 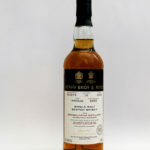 This is the second batch to be released following from the great success of batch 1. It has 10 botanicals so we obviously called it Tenacious. We certainly have had to be. It is distilled with the help of our friends at Saxa Vord Distillery on Shetland. It's juniper led with citrus notes and sweet gentle spices from pink and Szechuan peppercorns.